The University of Minnesota police say the woman jumped from the Washington Avenue bridge around 2:30 a.m. on Saturday. MINNEAPOLIS - Authorities say a homeless man rescued a woman who had jumped from a bridge near downtown Minneapolis. 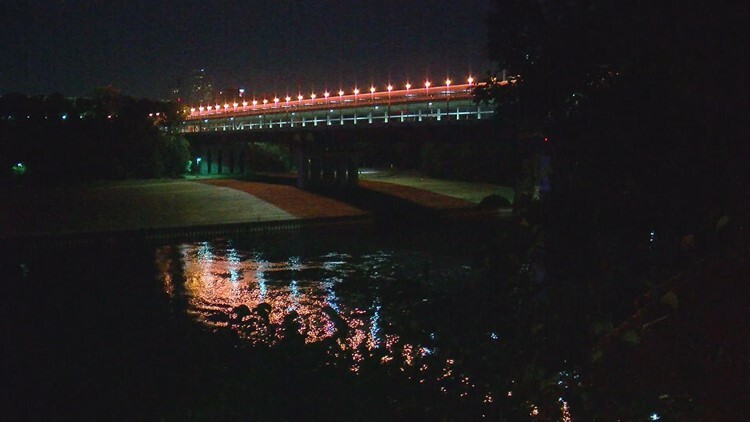 The University of Minnesota police say the woman, 35, jumped from the Washington Avenue bridge around 2:30 a.m. on Saturday. U of M police also say that a homeless man camping under the bridge heard the woman fall and leaped into the water to rescue her.